The Park Is Open! 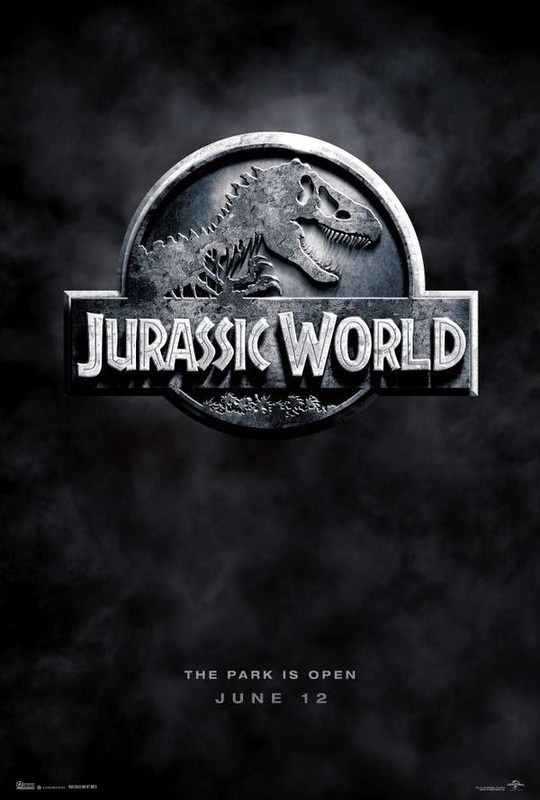 The teaser poster for Jurassic World has arrived with the film's first trailer expected soon as well. The fact that this is very similar to the original Jurassic Park poster's is a good thing because that film is loved by most people and gives the series great continuity! the fact that this has the title of "world" in it alone makes it seem more epic than even the original film. Jurassic World roars into theaters June 12, 2015.